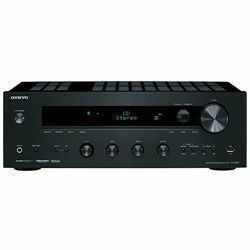 In this receiver comparison Onkyo looks more progressive versus Denon due to its innovations in one’s time. 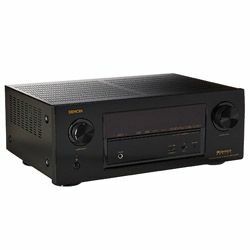 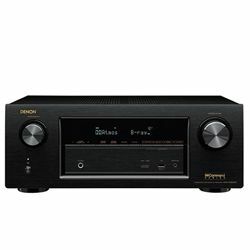 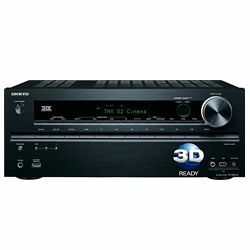 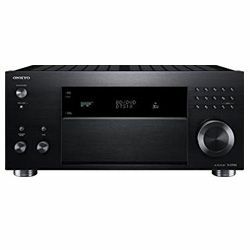 It released the first AVR with Dolby TrueHD and DTS-HD Master Audio; the first audio-video receiver with Dolby Pro Logic llz surround-sound; World’s First Dolby Atmos. 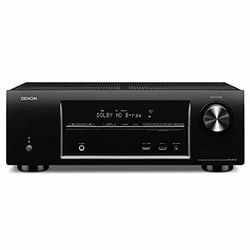 In contrast, Denon had come through a long sequence of amalgamations with other companies before it became an independent manufacturer. 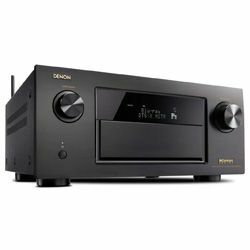 So, in Onkyo vs Denon opposition, it seems more experienced. 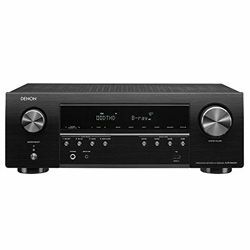 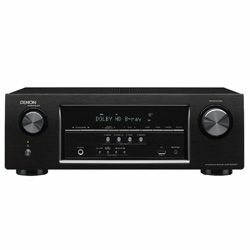 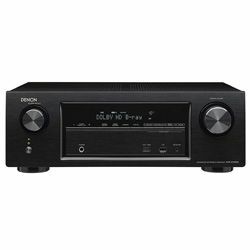 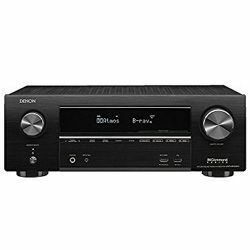 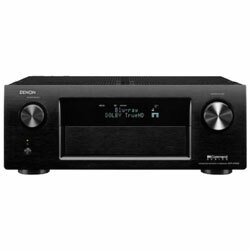 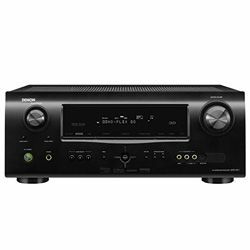 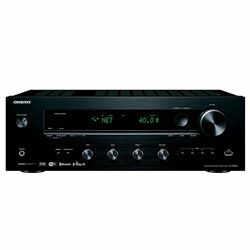 If you are interested in more Denon vs Onkyo details, you are welcome to read my detailed reviews and compare particular models. 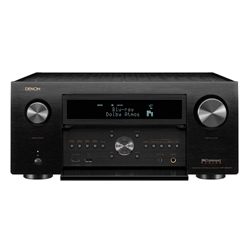 Denon, at the beginning, has erected as a part of Nippon Chikuonki Shokai, a gramophones manufacturer. Its merger period lasted for decades. In 1912, Denon amalgamated with the Japan-US company and in 1928, ‘Columbia’ appeared when the company was reformed into Nippon-Columbia. 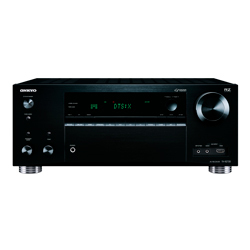 In 2002, Denon and Marantz amalgamated into D&M Holdings. Mainly it produces its A/V receivers, Blu-ray players, tuners, and wireless music systems in Vietnam but cheap models − in China. 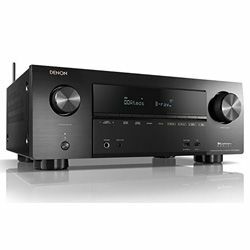 In 2018, Denon produced the first 13.2 channel audio/video receiver. 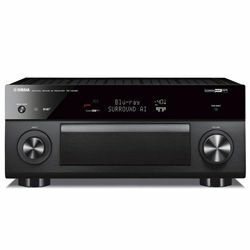 The ‘W’ line has Dolby Atmos, Wi-Fi, Bluetooth; the earlier ‘X’ one has Dolby Atmos and is ready for DTS:X; HDMI 2.0a, full 4K Ultra HD, HDR, and HDCP 2.2. 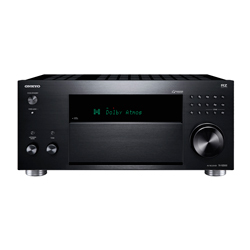 A100 – it is a special-edition series that was introduced to 100 anniversary in a broad price range. 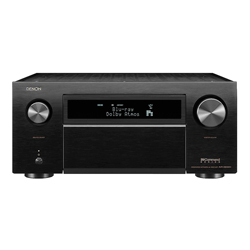 Even after a century on a market, Denon still preserves a leading place among electronic devices manufacturers; its ground-breaking Eco mode massively preserves the energy. 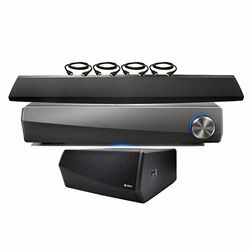 However, even more amazing is its Audyssey that is able to fix room acoustic issues. Onkyo Corporation (formed in 1946) offers audio-visual products worldwide. 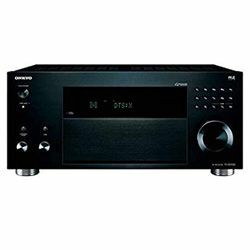 Today, it is an electronics manufacturer that focuses on audio and home cinema equipment. 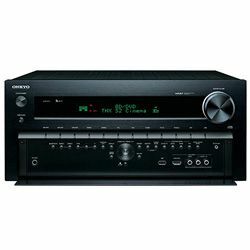 Formerly this company was known as Osaka Aco Corporation, but in 1971 it changed its name to Onkyo that meant "sound harmony". Now, in addition to Integra, Integra Research divisions, Onkyo possesses Pioneer's 'Home Electronics Corporation' (since 2015) and Onkyo Corporation by itself. 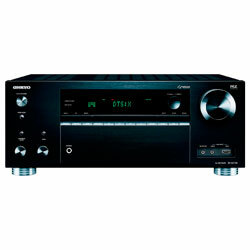 It produces its merchandise in Japan, Osaka, where its headquarter is situated. However, some cheap devices are made in Malaysia. 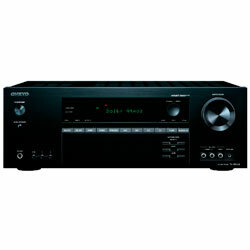 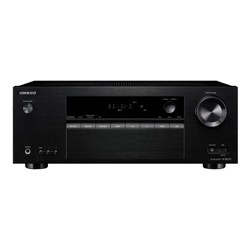 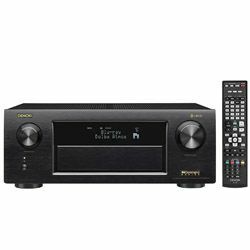 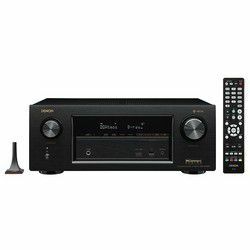 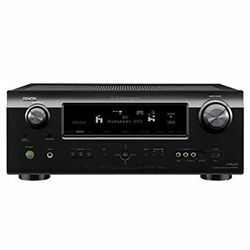 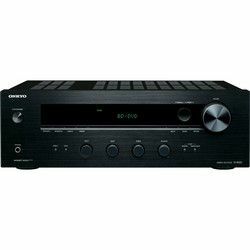 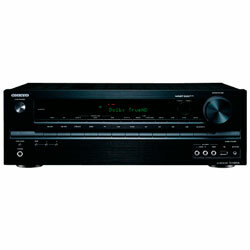 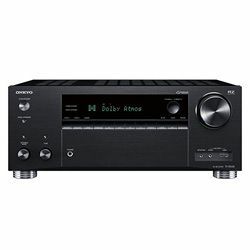 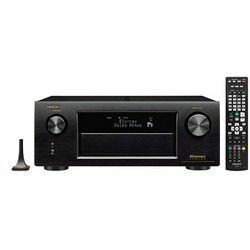 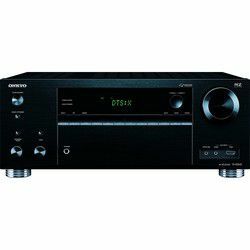 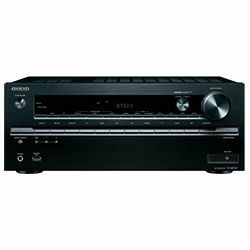 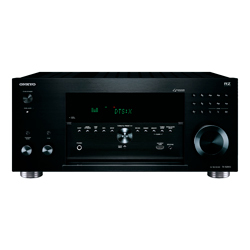 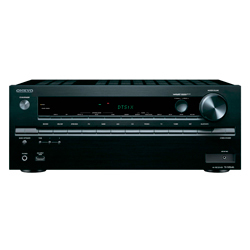 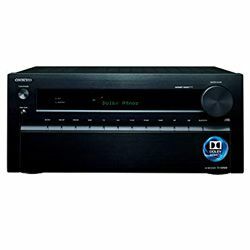 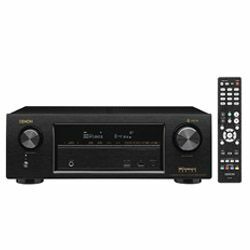 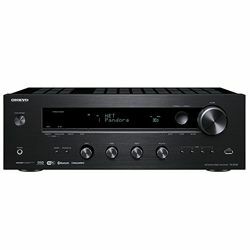 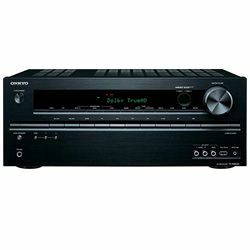 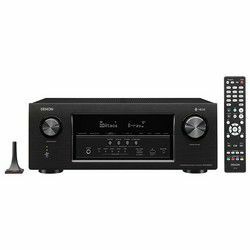 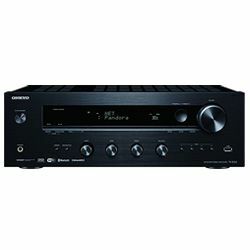 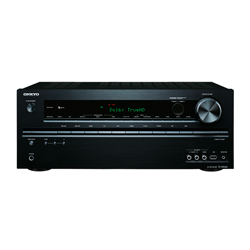 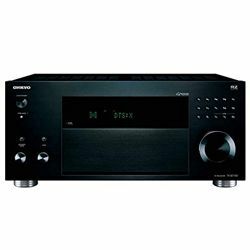 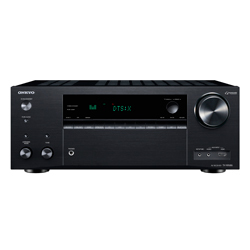 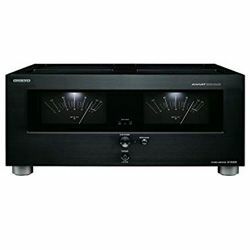 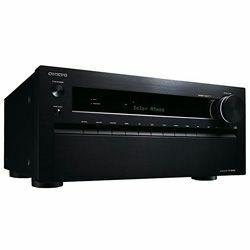 Besides speakers and their parts, telephones, PCs, and amplifiers, Onkyo also produces both expensive and budget receivers. 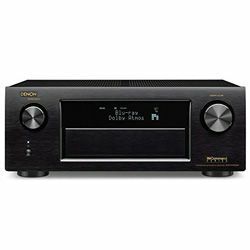 Eight among nine new models from the TX-NR series has Dolby Atmos and DTS:X. 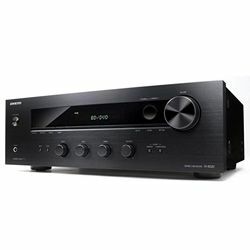 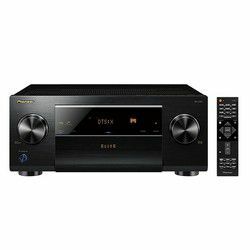 Together Onkyo and Pioneer (Onkyo Group) have launched the line of AV receivers at a low price with the 7.2-channel with Dolby Atmos, DTS: X, Auro 3D, support for multi-zone multiroom (it supports 2 zones), Bi-Amp, video conversion from 1080p to 4K, no THX Certified; end-to-end data transmission of HDR10 and HLG (Hybrid Log-Gamma). 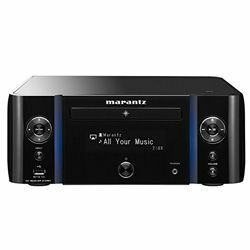 In addition, some of the latest expensive models have Advanced Music Optimizer that restores the audio data lost during compression, to improve their quality, 5 ports 4 In / 1 Out, in space Powered Zone 2 and from Blu-ray Disc media. 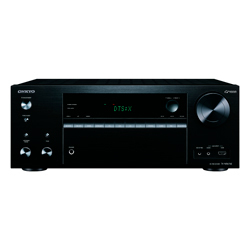 Traditionally, the TX-SR383 has an Easy-Setup rear panel with connection illustration. The ‘TX’ line (TX-NR686 became the most popular model) of a 7.2-channel network AV receivers, has the Dynamic Audio Amplification; audio tracks in DTS: X and Dolby Atmos formats emphasize the 4K HDR image to the HDMI input with 4K/60p pass through, Dolby Vision, HDR10, HLG and BT.2020 standard; 3D audio from Dolby Surround and DTS Neural: X; the built-in wireless multiroom platforms Chromecast, DTS Play-Fi, or FlareConnect provides the sound from a smartphone; AirPlay, Bluetooth.